What was once your back office is now firmly at the front. Your support team are the primary deliverers of customer experience. McKinsey says that 70% of buying decisions are based on how a customer thinks a company treats them. Great customer companies know this and work hard to make truly exceptional support experiences for their customers. Websites show this phenomenon in action; in a kind of microcosm. 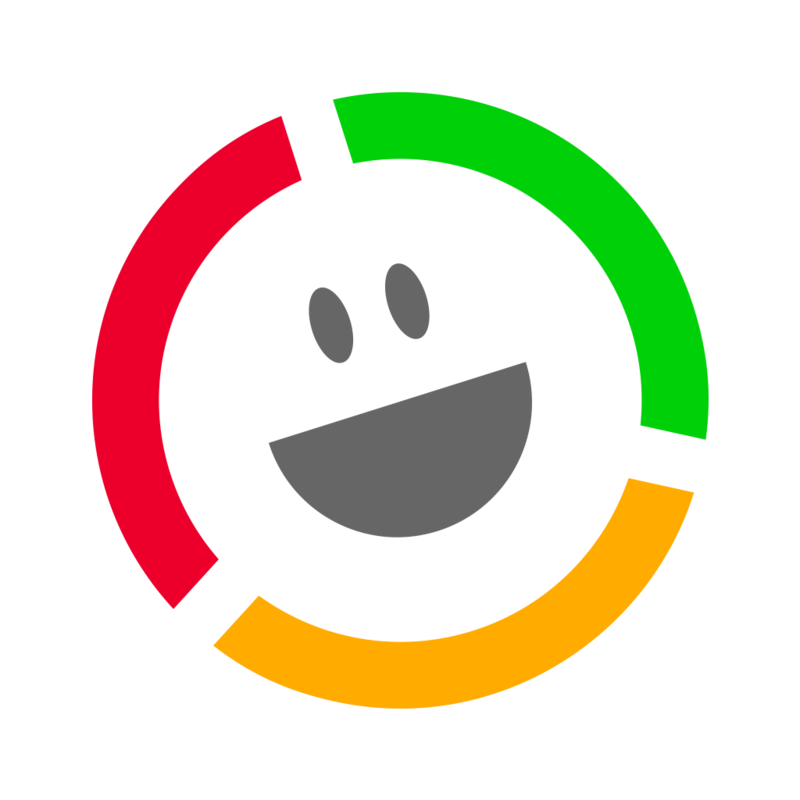 Take Customer Thermometer live chat as an example. We have no idea if a person who clicks to chat wants sales, service, support, a friendly ear or some advice. That’s why everyone running our live chat can answer all those questions and more. As customers subscribe to more, rather than an outright purchase, and as we forge online relationships, support is critical. It’s why Amazon is investing in its service before making a profit. Customers remember how a company made them feel, and that influences where they spend their money next time around. There was a time you could mask a poor product from the world. That’s becoming increasingly difficult now that social media and the internet points a spotlight (and a camera, blog post and YouTube video) at every issue or failure. 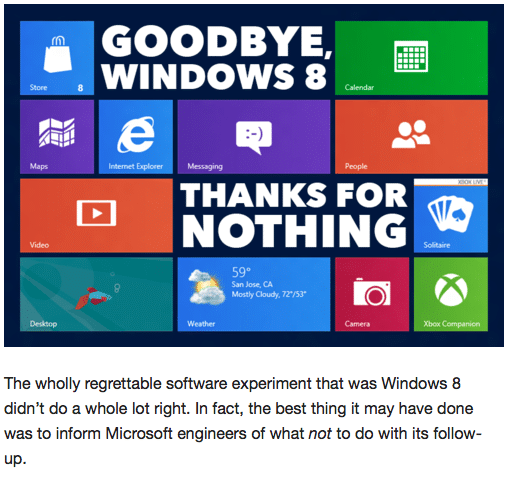 Windows 8 is a good example – the product missed the mark and the internet went into melt-down about it. Many people avoided swapping onto it as a result. By all accounts, Windows 10 is going to be what Windows 8 wasn’t. But you have to assume even that a decade ago this wouldn’t have happened, and adoption of Windows 8 would have been much more widespread because it was simply harder to hear about the difficulties people were having with it. Yahoo Tech’s view of Windows 8. Microsoft has learnt from its mistakes; Windows 10 is going to be free to users of 7 and 8, and they are already inviting beta users onto the early versions of 10 to get feedback. Great customer companies understand that shaping products to fit customer demand, and ensuring they are as suited as possible to their target environment, is a nuanced and challenging art these days. People won’t “put up with” a product, or use it out of habit any more – they’ll hop online to search out an alternative. The multitude of alternatives is huge now thanks to the internet – so it’s much more likely customers will find something perfect for their needs; or complain if they can’t. 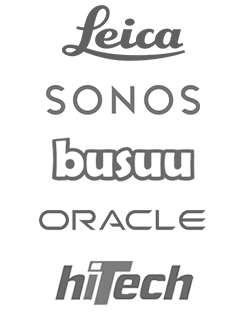 Companies who listen hardest in this environment, win. A great customer company knows that the journey matters as much as the product or service. 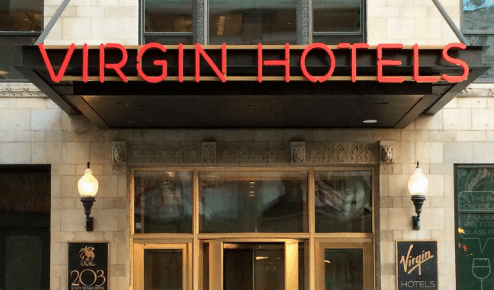 Just take a look at Virgin’s new hotel in Chicago. The first of its kind in the world, Virgin has re-engineered the hotel experience from the ground up. The petty gripes common to even the most expensive hotel have been swept away. No expensive room service charges, free Wifi, mini bar prices that match what you’d pay for the item in a store, no set check in/out times and a “common room” bar/study/lounge concept. Virgin realize that the room and the night’s sleep you get are only the ‘delivery’ end of what they offer. The experience and the word-of-mouth effect stemming from that experience, are critical too. Great customer companies prioritize the journey and the experience. Customers are much more likely to adopt your product or service, and stay for longer, if they have some kind of support interaction in the first few weeks. We have seen this ourselves at Customer Thermometer, and numerous other business owners I know have said the same thing. This early interaction gives you the chance to bring a personality and a life to your company that often can’t be communicated through the sales process. It reinforces their decision to buy you and means you get to wow them out of the gate. 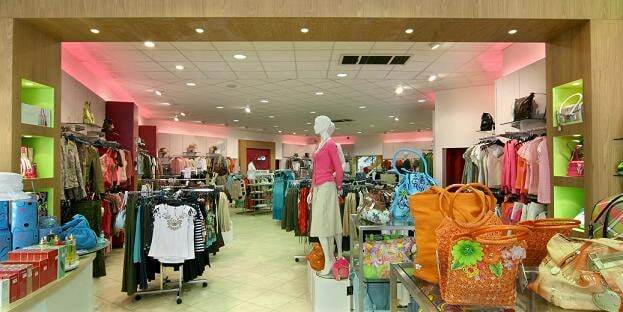 So those early questions you get soon after purchase are a fantastic opportunity to train the customer to enjoy interacting with you. Surprise customers by getting back to them quickly with as much help and advice as you can. We all know there are companies we’d rather stick pins in our eyes than pick up the phone to. And some we look forward to dealing with. Which one are you? There’s a tale, which may well be apocryphal, about a salesperson in a department store not being overly helpful to a potential customer who wanted to buy an item worth just $13. When the salesperson’s manager looked into the average per-customer value over their lifetime to the store however, it ran into the thousands of dollars. Average sale value often has very little bearing on lifetime value. Someone spending just a few cents with you today can be one of your best customers when viewed over a longer time horizon. Add into the mix the possibility for that person to be a raving fan, and the referrals and low-cost new business they can help you win can be immense. Every touchpoint matters more than ever. Every customer matters more than ever. If you don’t know the lifetime value of your customer, get your spreadsheet out now and start calculating. Great customer companies live by this number.